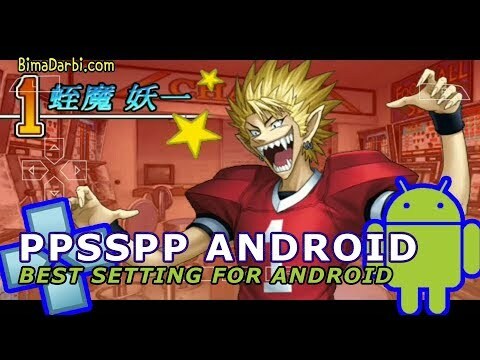 Konami produced Eyeshield 21 games for Sony video game systems; it released Eyeshield 21: Let’s Play American Football! Ya! Ha!! for the PlayStation 2 on December 22, 2005 and Eyeshield 21: Portable Edition for the PlayStation Portable on March 2, 2006.